Today’s world allows for more work-from-home opportunities. However, working from home isn’t without its challenges. 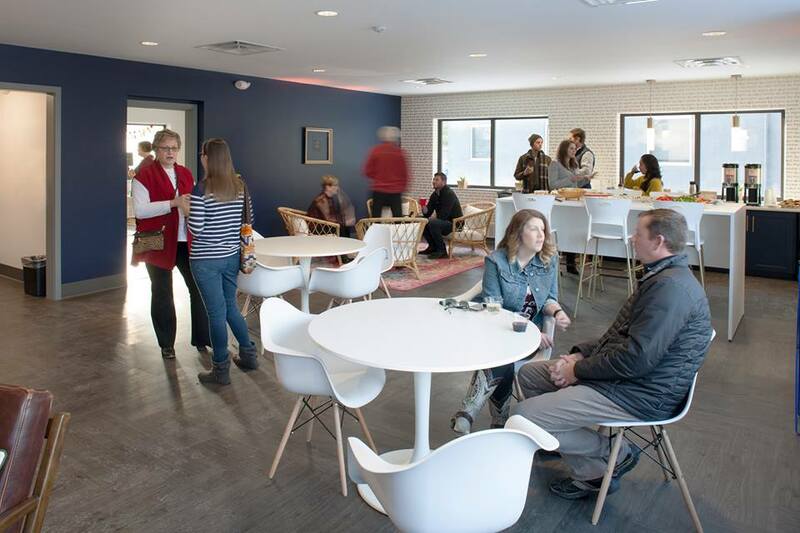 That’s why Melissa Blackburn and Danielle Lim joined together to launch Haven Collective a coworking space located in Upper Arlington alongside Riverside Drive. This coworking space offers a warm and inviting atmosphere for professionals including freelancers, entrepreneurs, remote workers, and work-from-home professionals, while also giving them the opportunity to connect and focus in a shared work environment and create synergies. Members join Haven in order to connect, gain balance, grow personally and professionally, and get their best work done. The thoughtfully designed and inviting workspace that makes up Haven Collective promotes empowerment and productivity while giving members a personalized experience that gives them the work-life balance they’ve been searching for. What’s more, Haven offers its Kids Club: A space where parents can book their kids in for the time they need to run a meeting, take a video conference, or read a book in peace. Kids Club gives parents peace of mind knowing their children are looked after just down the hall. When Blackburn and Lim launched Haven Collective, they wanted to create something that was special. This means that as the organization continues to grow and expand, so too will the amenities that go along with it. That’s why Haven offers different levels of coworking memberships, dedicated desks, and private offices. “It was our way to meet any level of your professional journey, as well as health and wellness programs, networking events to help foster connection and collaboration, all while helping parents find space to focus while their children are looked after,” she adds. Because Haven Collective just opened its doors in 2017, Blackburn says that everything this year will be new for the team. “We look forward to opening up some outdoor workspace for our members to be productive in the sunshine, as well as bringing our health and wellness programs online,” she adds. Haven Collective is also putting together a monthly events calendar, which Blackburn says is turning out to be a calendar of three types of events: professional development, personal growth, and networking. 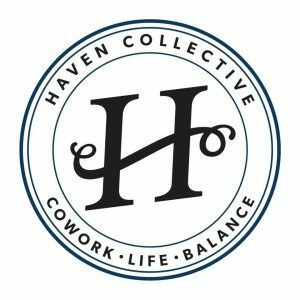 To learn more about Haven Collective and to see their upcoming events, visit https://www.havencolumbus.com/. You can also check them out on Facebook and Instagram, where they are very active.